I’ve been listening to this song for a few weeks now, quietly admiring their sweet band name, which for the life of me I thought was “Don Bronco,” not Don Broco. Only upon looking them up for the purposes of this email did I realize my dyslexic error. 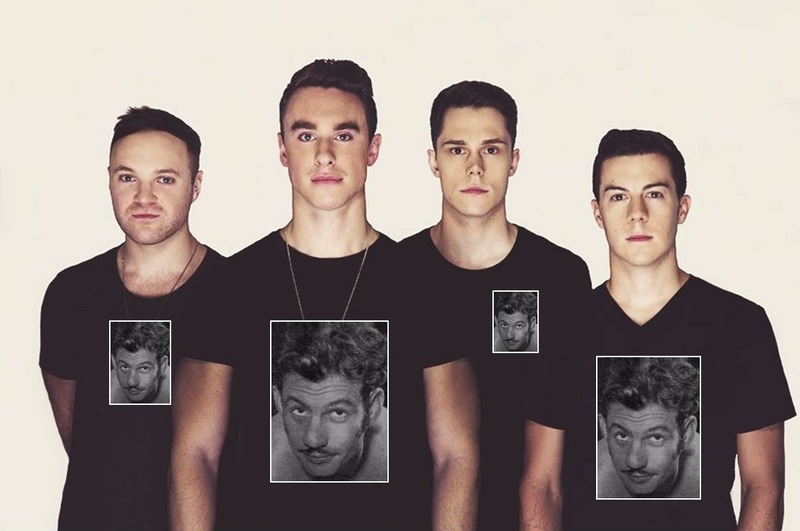 “Broco” doesn’t make much sense unless you read up on how they named their band (I did, and it’s still not great), while “Bronco” is really a much cooler name. Not only does it immediately invoke images of OJ Simpson speeding down the highway in his white Bronco (Ford is bringing the Bronco back and it’s really awesome if you haven’t checked it out), but there was a cool Australian boxer way back when named Don “Bronco” Johnson. What a name. He was not only a wild swinging fighter who drew big crowds, but also famous for his rodeo riding and his Errol Flynn style mustache (which is regarded as one of the manliest mustaches of all time). More than that, Don Bronco was also ahead of his time through his breaking down of social norms; he was married twice, both to Aboriginal women, not a common occurrence for a white guy in 1950s Australia. Anywho, this Bedford, England band shuffled between several names in their early days, one of which was Don Loco (not bad, sounds like 4Loko). 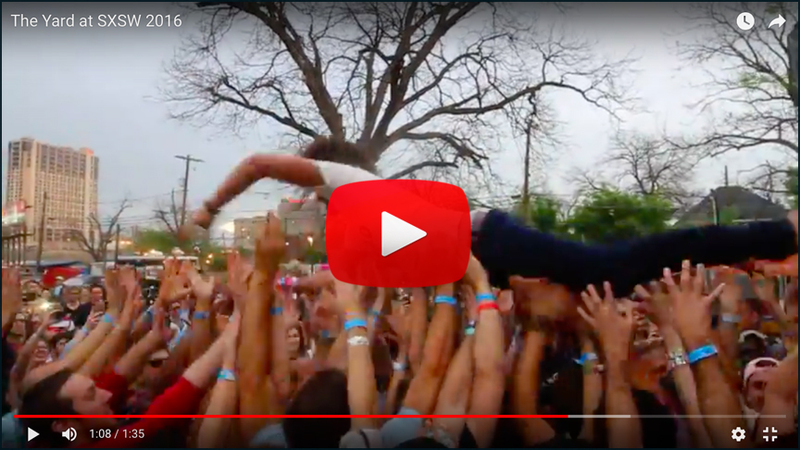 After their guitarist “broke” his wrist playing soccer, they jokingly called themselves Don Broco… See? Not as good as Don Bronco, even if they do seem to be using the whole “bronco” cowboy theme in their video, but what can you do.